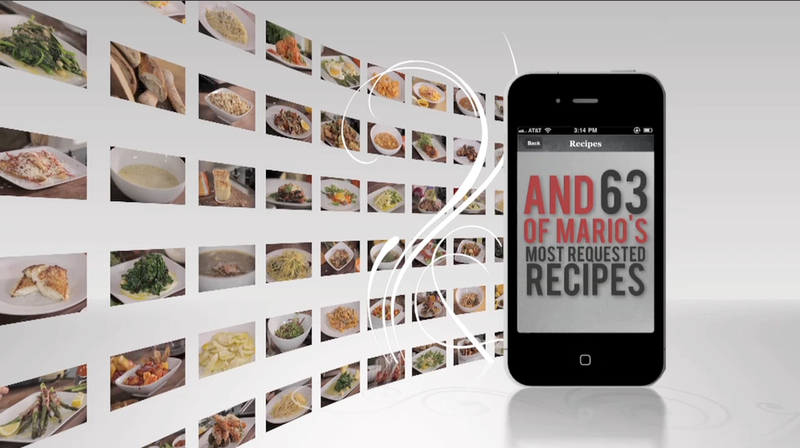 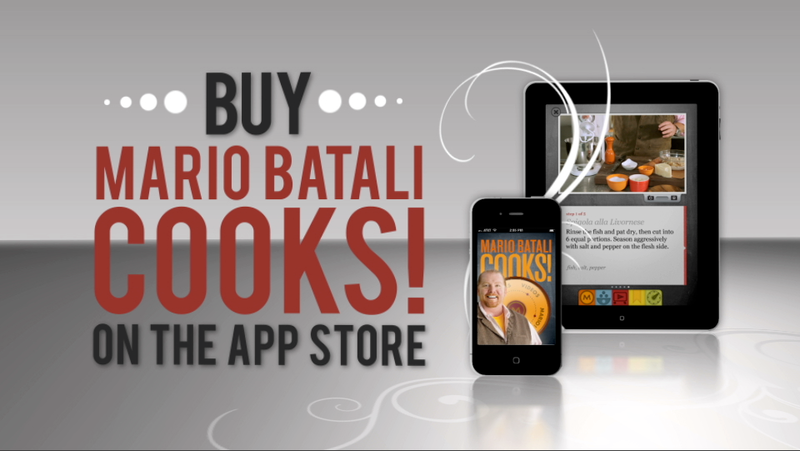 Soundless commercial for the Mario Batali app for iphone and ipad. 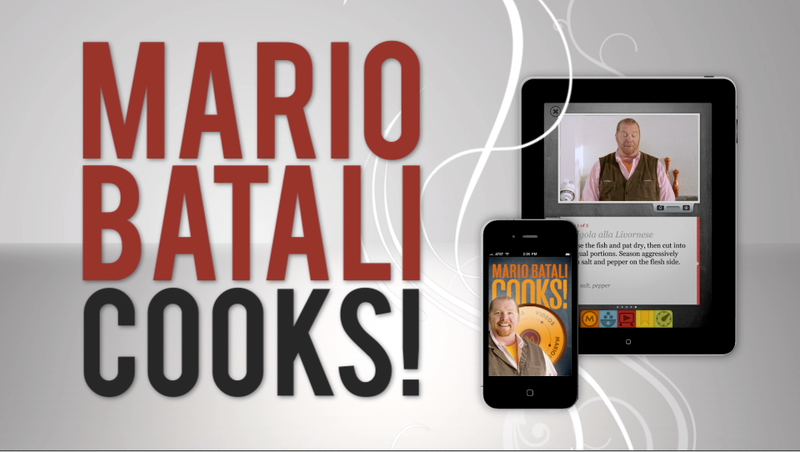 This commercial was to be shown on the large screens all over Eataly and therefore had no sound required. 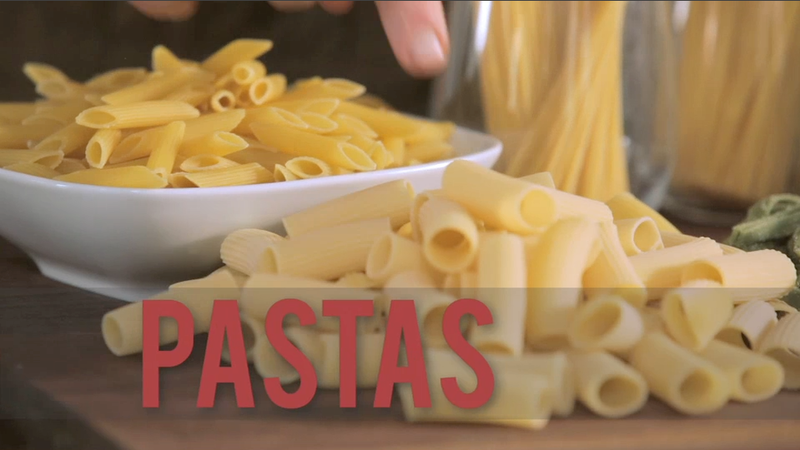 Below, it is shown with the sound we used to help create a clean sense of timing.